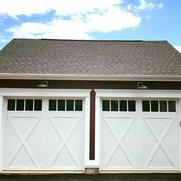 20 Projects for Pro-Lift Garage Door Inc.
6 Reviews for Pro-Lift Garage Door Inc. 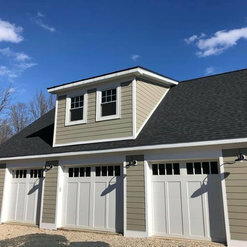 I've worked with Pro-Lift for the last 9 years on all of our garage door projects. The company is great to work with - Tom will come out whenever we need him and installation is always smooth. Pricing is very reasonable as well, and they represent very good quality brands. It's a pleasure to do business with Pro-Lift! 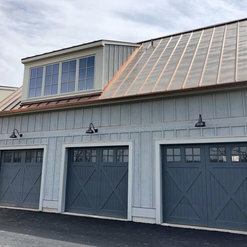 Pro-Lift, specifically Tom and Joe Walton, are a fantastic resource for Garage Doors. 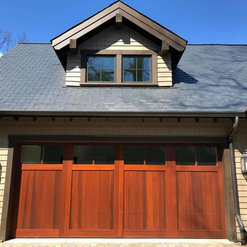 Pro-Lift has provided us on multiple occasions with exceptional service, vast institutional knowledge and fantastic work. We will be doing more business with them in the future and I'd highly recommend them to any of our clients or anyone else looking for quality work by good people. 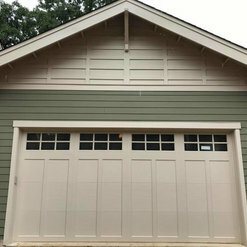 We hired Pro-Lift Garage Doors to install 2 garage doors and a garage door opener on our home and a garage door on a new shed we built. Our salesman, Joe, was very helpful, knowledgeable and gave us a great price! 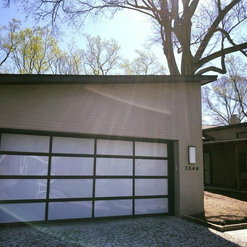 The doors were installed in a timely and professional manner and are good quality. 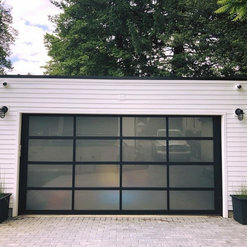 I would HIGHLY recommend this company to anyone looking for garage doors. I have hired Pro-Lift on two separate occasions and both experiences were nothing less than exceptional. Being in contracting myself, I can say with certainty they knocked it out of the park in all areas; price, representative (Joe), product and company. I will be looking forward to working with them in the future. 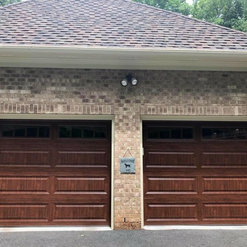 Pro-Lift installed two garage doors for me in Manassas. They were able to provide me an almost perfect color match for what I needed. They were at the house within 24 hours of my initial call to provide me with an estimate. I found their prices to be extremely competitive with other companies in the area but the service was much better. 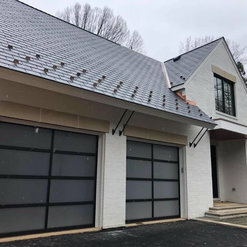 They were able to get the doors ordered right away and within 2 weeks the project was completed over and above what I had hoped for. 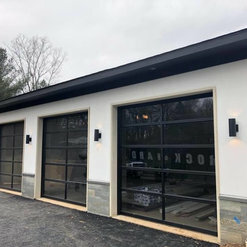 If you need garage doors in Northern Virginia, Joe at Pro-Lift Garage Door Inc is the guy you need to talk to! Highly recommended! ProLift is knowledgeable in product options, very customer service oriented and stands behind all their products and work. 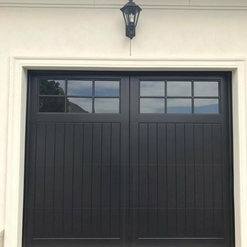 Only garage door company I will use and the one I recommend to all my customers. 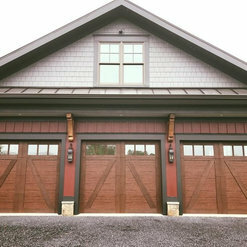 2 Ideabooks for Pro-Lift Garage Door Inc. 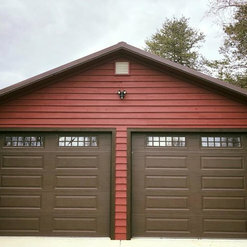 Commented: color of garage doorsHeather, These were finished painted by the builder, I am not sure on the exact color.. They are a very dark grey color.